Many male celebrities are being discharged from military service, both active and alternative, this year. Let’s take a look at 9 of those who are scheduled to return in the first half of 2019. The first celebrity to be discharged in 2019 is actor Joo Won, who only has less than a month left of his service. 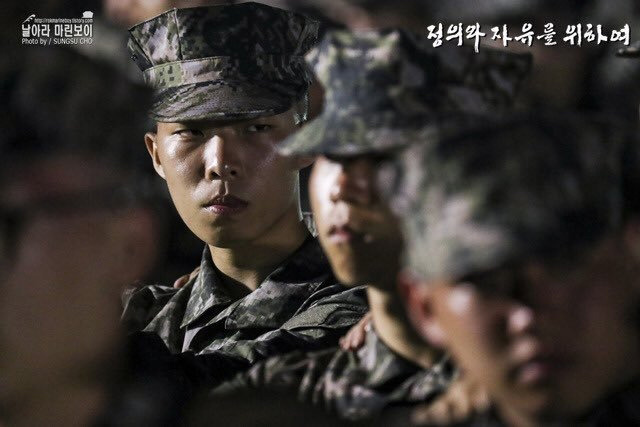 He enlisted on May 16, 2017 and is a trainer at the White Skull Division in Cheorwon, Gangwon-do. Rapper Beenzino enlisted on May 29, 2017. 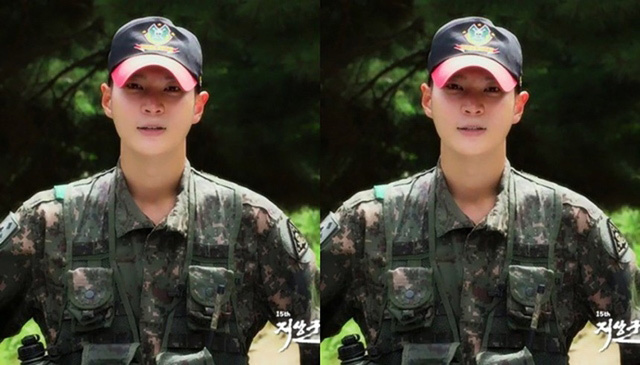 He performed at the ‘Ground Forces Festival’ along with Joo Won, Ko Kyoung Pyo, Taeyang, and Daesung. Yim Siwan – March 27, 2019. ForMER ZE:A‘s member and actor Yim Siwan is serving as a trainer at the army 25th division. He hosted the celebration for Armed Forces Day. 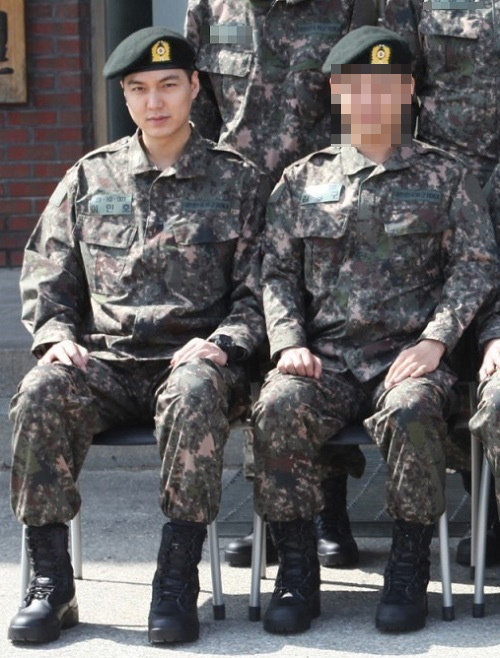 Lee Minho is serving alternative duty as a public service worker at Gangnam-gu Office in Seoul due to the fact that he had serious injuries involving thigh and ankle fracture in a car accident in the past. 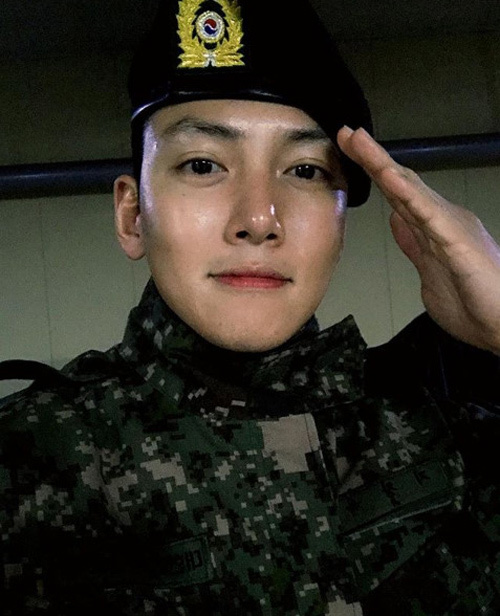 Ji Chang Wook is serving at the White Skull Division along with Joo Won. He appeared in the promotional video for the PyeongChang Winter Olympics last year. He currently stars in the army’s musical ‘Shin Hung Military School’ with Kang Ha Neul and INFINITE‘s Sungkyu. Super Junior‘s Kyuhyun is serving as a public service worker. 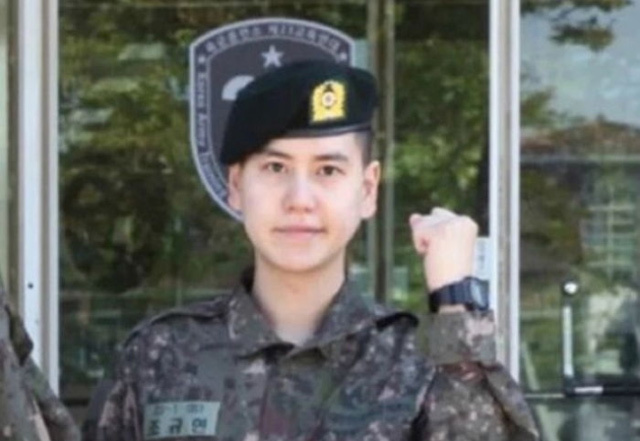 He is the last member of the group to fulfill military duty. 2PM‘s Taecyeon is serving at the army 9th division. He was able to avoid military service, but he underwent 2 surgeries and renounced his permanent residency in the U.S. to serve active duty. 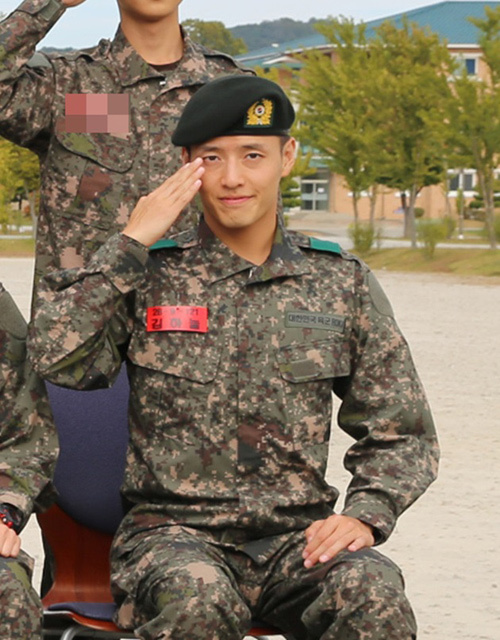 Kang Ha Neul applied to be a motorcycle military policeman because he likes riding motorcycles. He is serving at the military police squad of the capital defense command. AKMU‘s Lee Chan Hyuk enlisted in the military at an early age of 22 compared to other celebrities. He enlisted in the Marines and is serving at the marine 1st division in Pohang. BIGBANG’s T.O.P will complete his military service as public service worker.